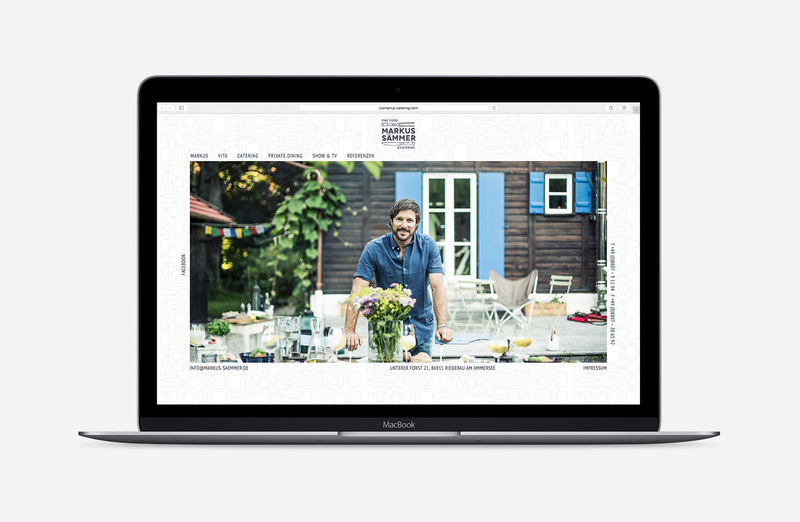 Info: Art Direction and Design of the visual identity of cook and catering service Markus Sämmer. The project included logo design, stationery and website. Markus is a very original character and not the typical cook you imagine as he is very active in outdoor sports like skiing in the backcountry and his whole life style is very nature oriented. 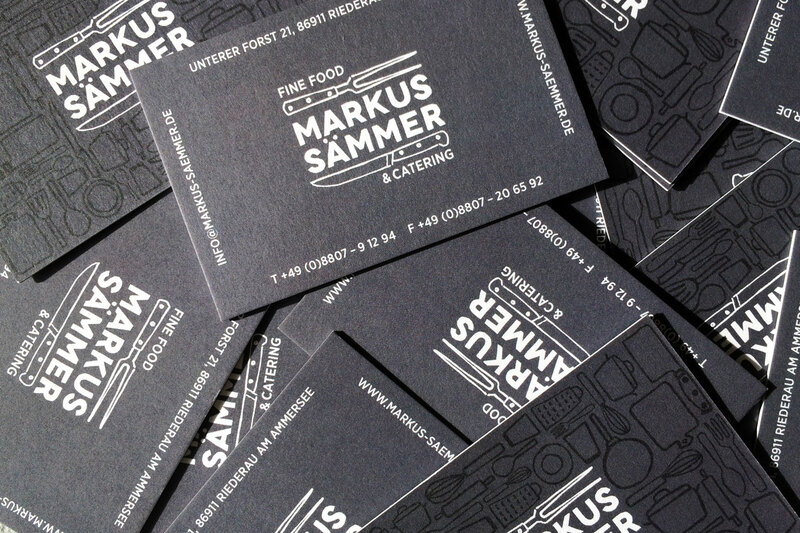 Hence the whole identity concept of Markus Sämmer looks very crafted and computer generated.